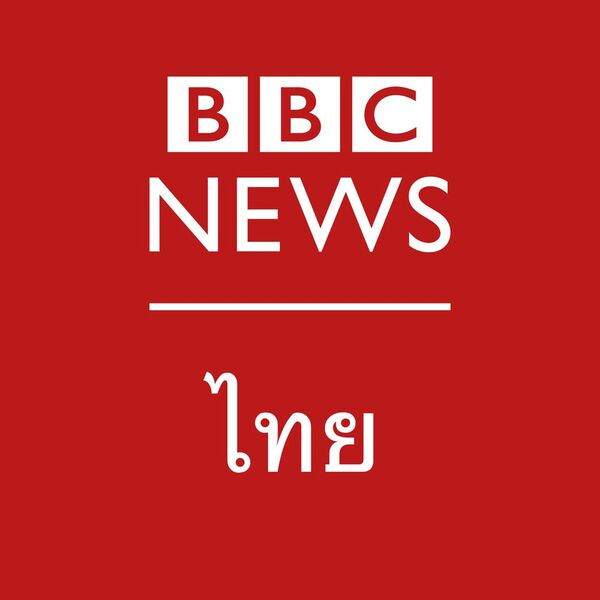 BBC News NI has recently expanded its digital team to provide a better service during evenings and weekends, to improve our video storytelling and to develop new ways of bringing the news to underserved audiences. 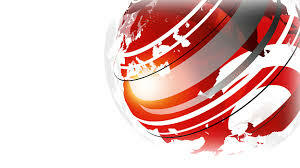 We are looking for an experienced senior journalist, with a thorough knowledge of digital formats, to join the leadership team publishing articles and videos on the BBC news website, as well as social platforms. The successful candidate will have; team leadership experience, a reputation for excellent editorial judgement and legal knowledge, a proven track record of bringing in original stories and developing creative treatments, a gift for storytelling and good writing, experience of video production, confidence in handling social media and the ability to inspire and motivate. Your daily responsibilities will include overseeing publication of stories and video to the news website and social platforms, providing creative and editorial guidance to teams working on daily output and off diary output, deputising for the Digital News Editor, and providing mentoring and formal and informal feedback to team members. 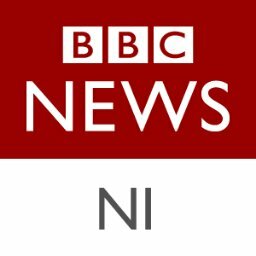 You will be expected to assist in the development of an open, collaborative and creative culture within BBC News NI and other departments in BBC NI by helping to encourage, support and motivate staff. You will see opportunities for creativity in the use of new technology and identify how new ways of working might drive efficiency. You will contribute to planning and executing coverage of major news events such as elections whilst contributing to the newsroom’s remit to ensure output is delivered within budget and in the most cost effective manner possible. As the ideal candidate you will have strong editorial judgement, knowledge of NI affairs, a thorough grounding in media law, and a clear understanding of the BBC’s Editorial Guidelines. You will be a creative leader with good inter-personal skills and the ability to offer and absorb feedback. Prioritising the key stories of the day and how they should be delivered will come naturally to you, and you will have a strong sense of the needs of BBC News NI’s digital audience. You should possess a wealth of experience in managing staff recruitment, performance management and development, personal resilience and the ability to work on your own initiative at a high level.